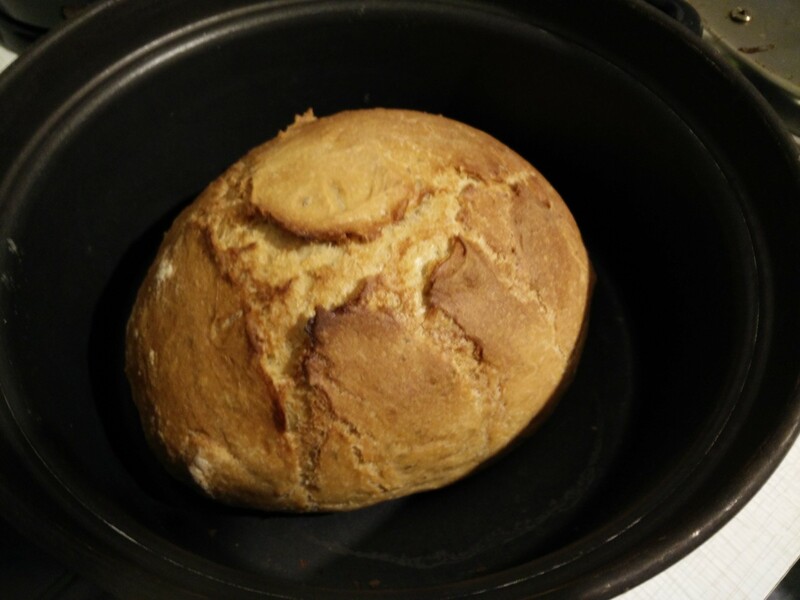 This was my first bread ever. 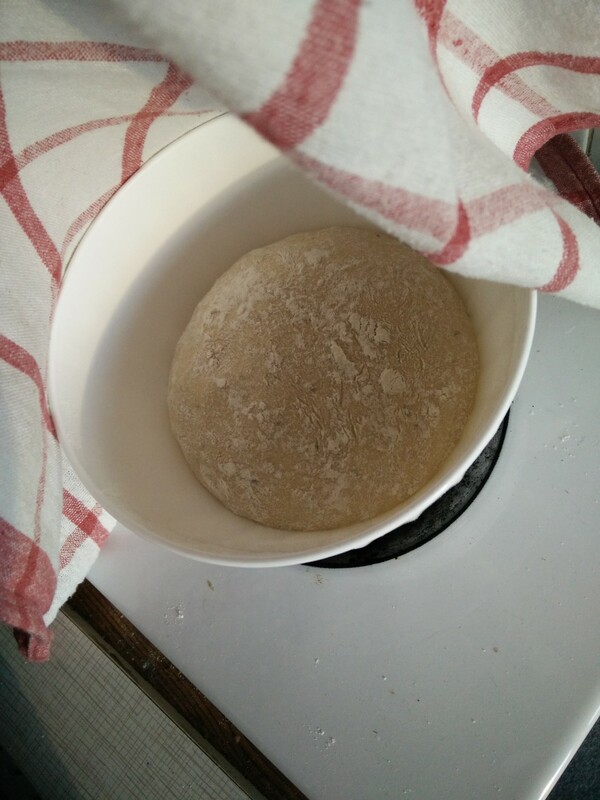 I didn’t have a sourdough starter yet, so it used store-bought yeast. It looked okay, tasted mediocre.